I am presenting my view of using Visio to Visualize data with SQL Server and SharePoint today. 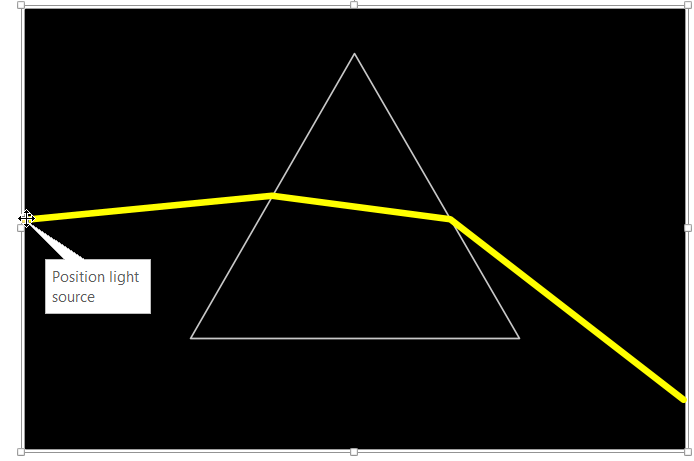 The slideshow is available for viewing at https://doc.co/Q43c2m but, whilst I wait for my turn to talk, I have created a smart prism shape to demonstrate many of the smartness of shapes and the data linking features of Visio. The file can be downloaded from http://1drv.ms/1FDAZgI . 1. Drag the control handle on the left edge of the shape to alter the position of the light source origin. The ray of light will then bend according to its wavelength and the type of materials in the enclosure and prism. 2. The DataBar data graphics on the right lower edge will automatically display the angles of incidence, refraction and emission. 3. Edit the prism vertices A and B angles (the lower left and right) using the Shape Data panel. 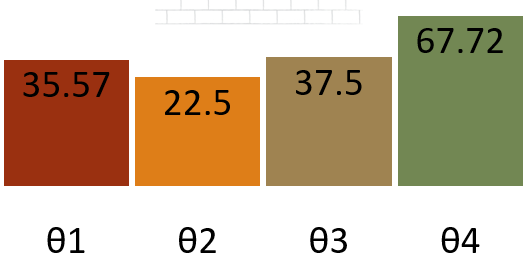 The angle at C (the top) is calculated, the graphics changes, as does the DataBar data graphics. 4. 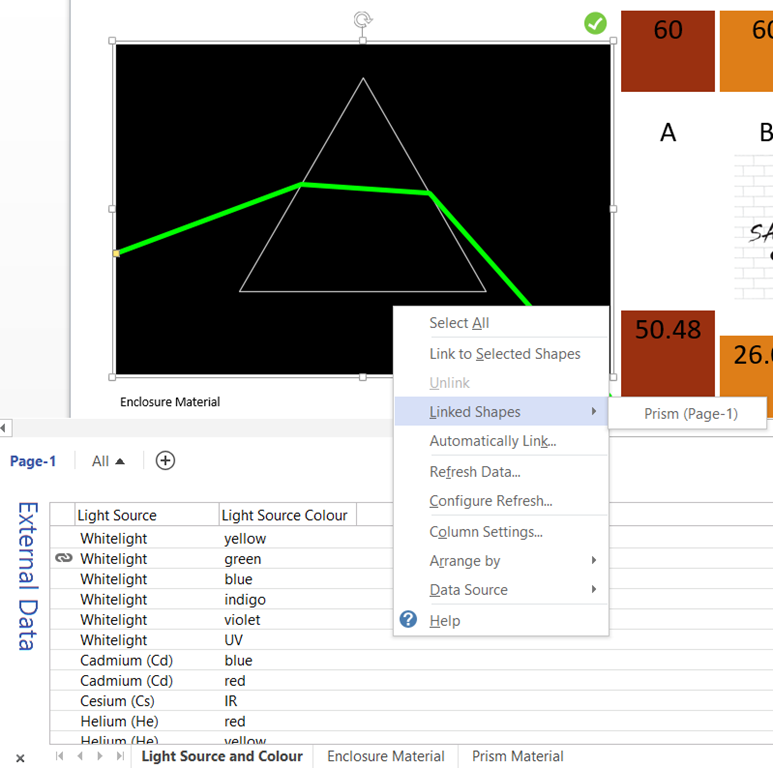 Select the enclosure and prism materials from the Shape Data panel, and the light beam angles will change, and the Text Callout data graphics will display the materials. 5. 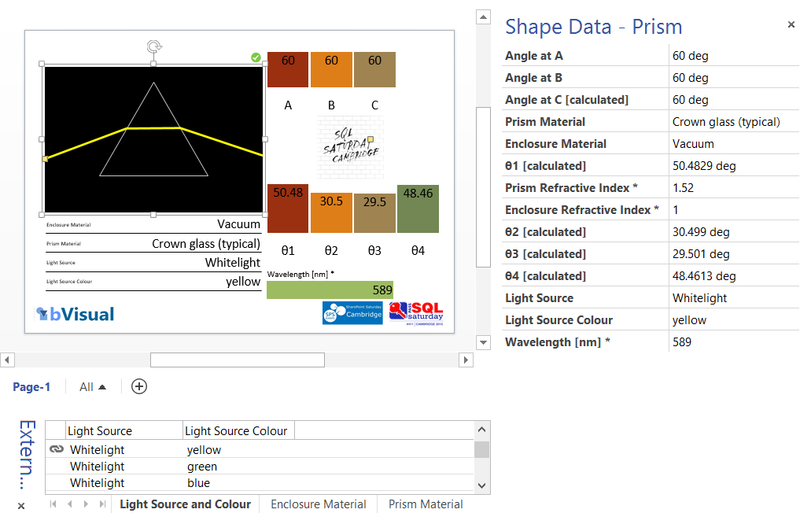 Select a light source and colour from the Shape Data panel, and the wavelength will be updated, along with the colour and angle of the beam through the prism. 6. If you select a non-visible light colour source, such as infra-red or ultra-violet, then the IconSet data graphic displays a red\white cross rather than a green\white tick. 7. There are three External Data recordsets, and a row can be cragged and dropped from each to change the light source and colour, prism and enclosure materials. PS I am not a physicist, so don’t shoot me if I have got the maths wrong!